Can a Hard Candy Get You to Stop Overeating? Pavlov famously used a bell to get his dog to believe it was time to eat. Using a similar theory, is it possible a new lozenge could train you to know when it’s time to stop eating? That’s the idea behind MealEnders, described as “signaling lozenges” that can “cue the cessation of eating.” While the product may work, the concept is based more on psychology than medical science. Here’s the idea: Sucking on the lozenge, which takes about 20 minutes to finish, allows your stomach to catch up with your eyes, heading off any overzealous food cravings. So, for example, if you want to rationally decide whether you need dessert, pop a MealEnder into your mouth and wait. It’s an interesting concept, and even if the founder is admittedly not a food scientist at worst you’re simply investing in a slightly overpriced after-dinner mint. (They cost about 60 cents a pop.) 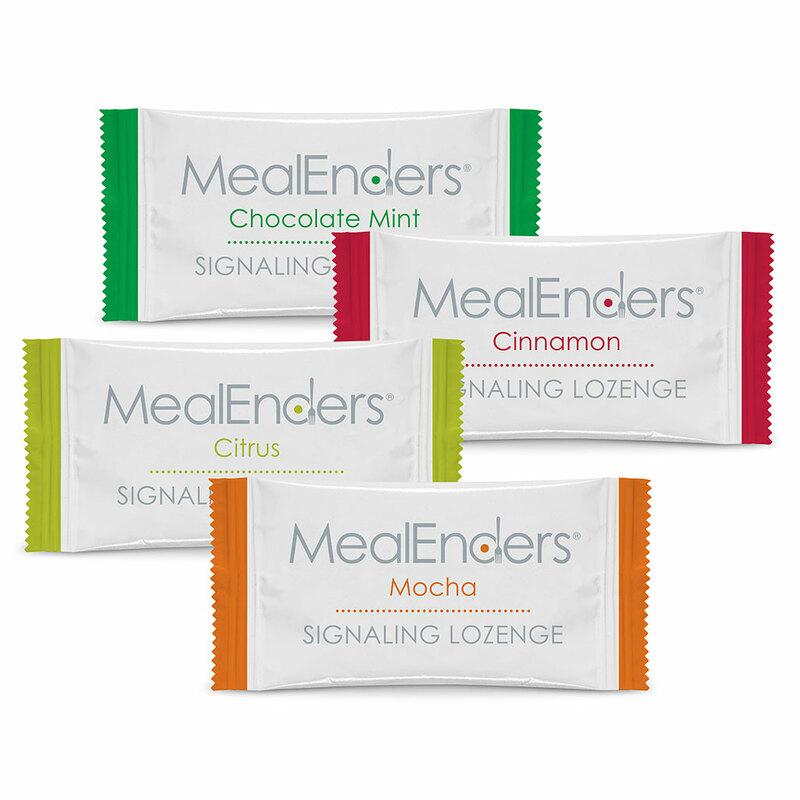 For now, MealEnders are available exclusively via the company’s website. Just make sure after you’ve finished sucking that you don’t ring any bells. You know, the Pavlov’s dog thing.